Click to Contact NOW! 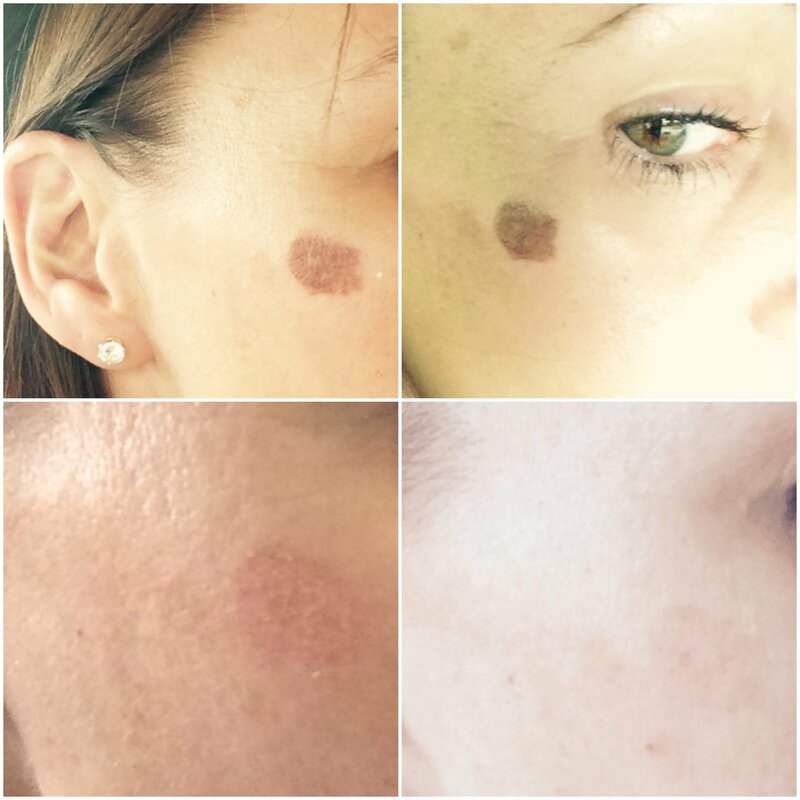 for your Customised Free Skin Consultation for Skin Tag Removal in Essex. We have been successfully treating clients for 15 years in Essex including Chelmsford, Colchester and Surrounding areas. All of the above conditions whether mild or severe can have a negative impact on a sufferer’s image and self-esteem. 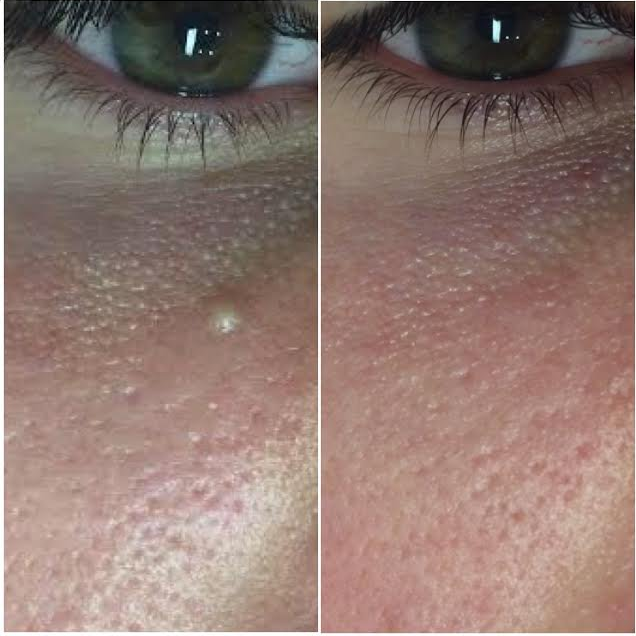 Due to long waiting lists procedures such as Skin Tags Treatments, Milia and cherry Angiomas are no longer being treated by many doctors on the NHS, so with the Cryopen™ you can now have these treatments in clinic. We aim to improve your concerns to help normalise skin-health to release your inner confidence, rest assured we have been treating skin tags in Essex for many years. To read articles about the treatment please click the below links. 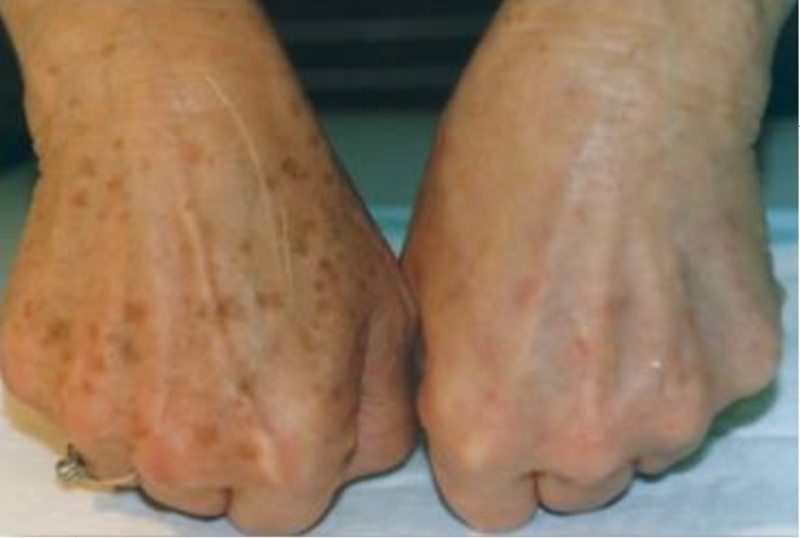 We often get asked many questions about Skin Tags and other skin lesions. So below we will keep updating on any new questions we get asked. A skin tag is a small, benign skin growth, often with the appearance as a stalk. 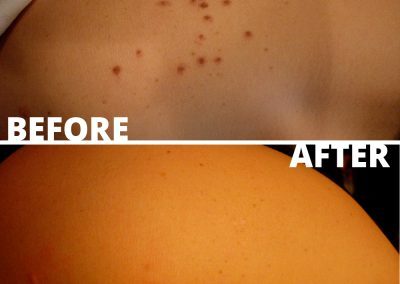 Skin tags are probably one of the most common lumps and bumps on an adults skin. Generally, skin tags are totally harmless but can be quite annoying as they can catch on your clothes. The main areas where Skin tags tend to occur is on the eyelids, neck, armpits, groin folds, and under breasts. 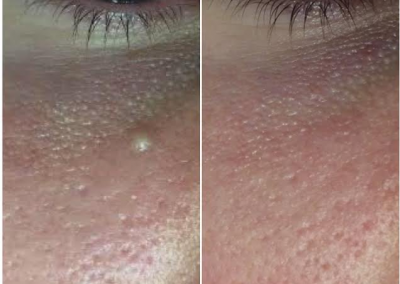 Rest assured we can treat your skin tag concerns by a simple procedure to remove them in our Essex Clinic. For more information Click Here to see the NHS Information on the condition. I want to get rid of my Skin Tags? 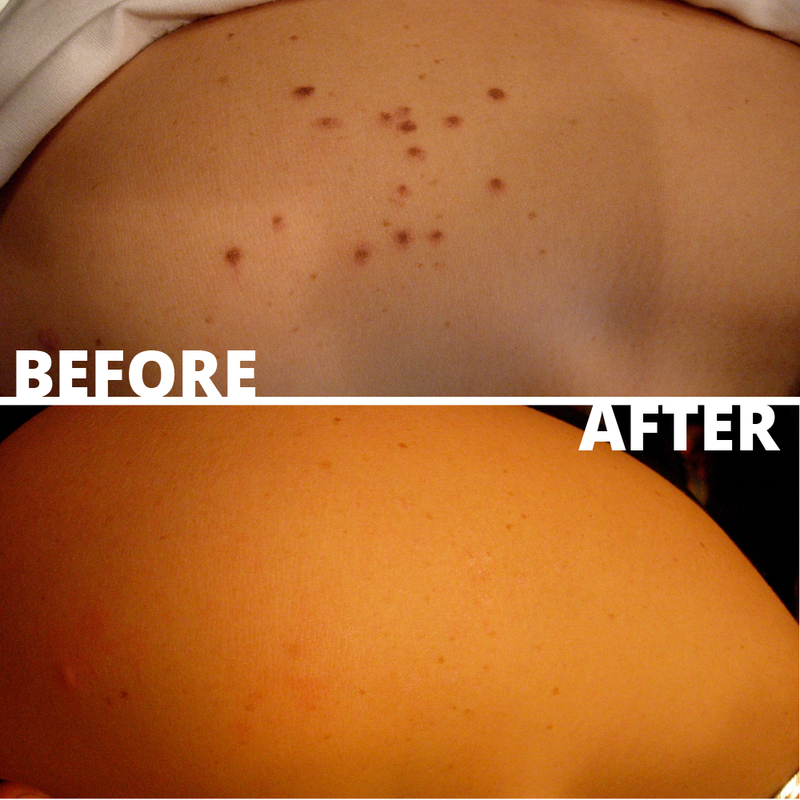 Skin tags are probably one of the most common lumps and bumps on an adults skin. 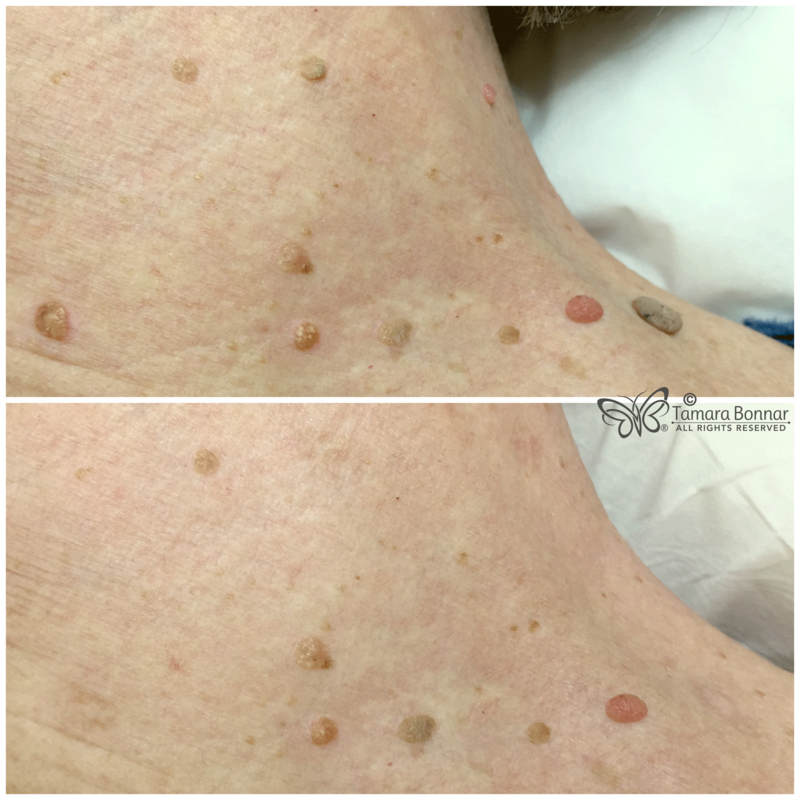 Unfortunately, it isn’t always the case that Skin tags can be removed with skin tag removal cream or skin tag removal products and you should definitely not remove the skin tag yourself. Generally, skin tags are totally harmless but can be quite annoying as they can catch on your clothes. We provide a fast and effective skin tag removal clinic, and the cost of skin tag removal is around £65. 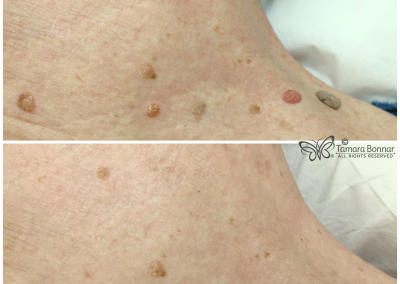 Rest assured we can treat your skin tag concerns by a simple procedure to remove them in our Essex Clinic. 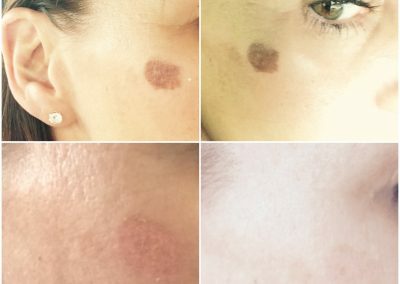 At Facial Aesthetics we treat Skin lesions by utilising Cryotherapy to permanently remove any skin lesions in a safe environment by our lead cosmetic surgery trained Nurse. The treatment modalities used in clinic include….. 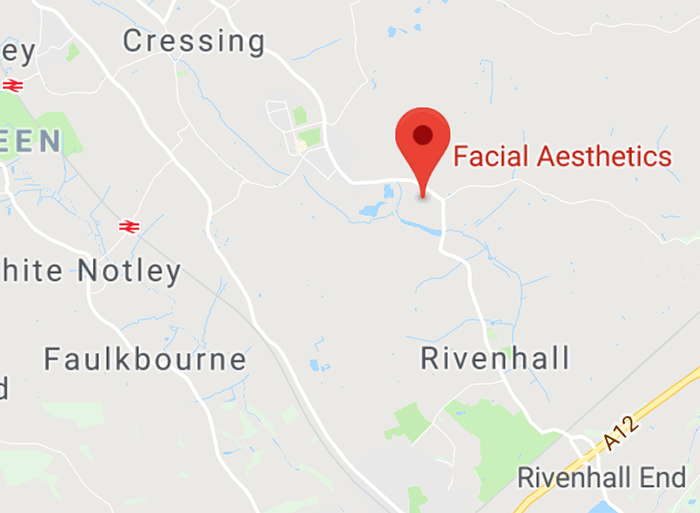 Please Click Here to Book a Consultation. 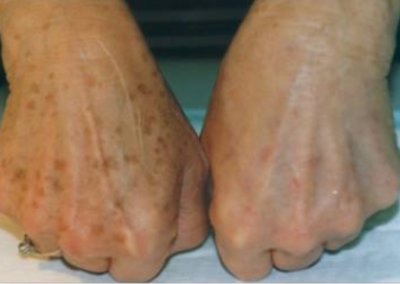 dramatic changes can be made with our treatments. To read more reviews Please Click Here. Click Here to read Frequently Asked Questions about the various treatment modalities used for treating Skin Lesions, to help you understand if the treatment is right for you, but please remember we can answer any more detailed questions at a complimentary consultation ,over the telephone with one of our clinical experts or by completing the below contact form.